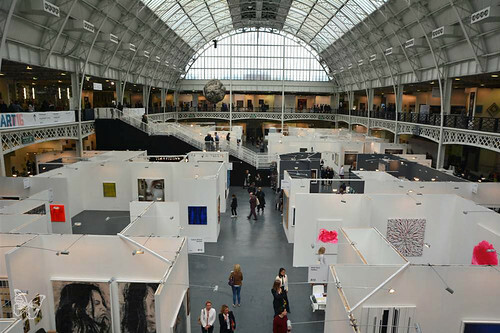 The global art fair Art16 returns to Olympia London from 20 – 22 May 2016, showcasing work from more than 100 galleries worldwide and exhibit contemporary art from around 30 countries. 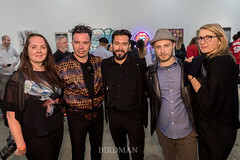 From Retna, Space Invader, Cleon Peterson to Damien Hirst, Pearl Lam and Katrin Fridriks, discover the highlights from this year’s fair. 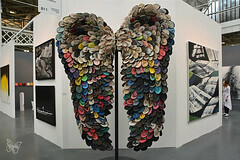 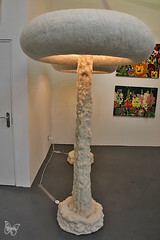 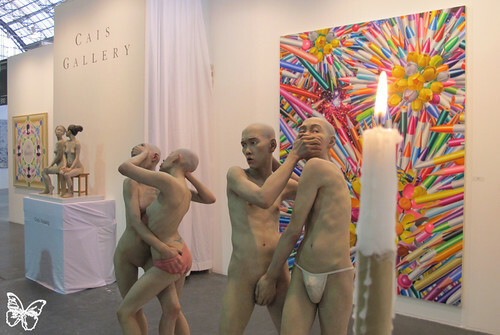 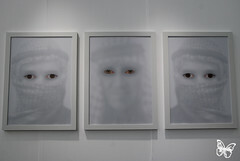 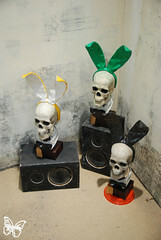 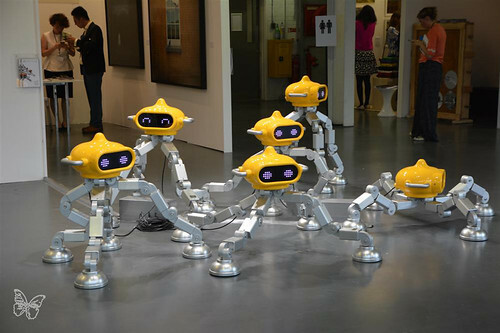 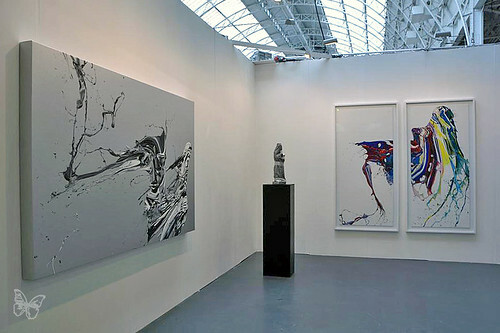 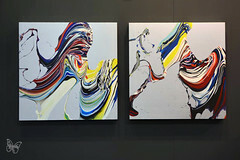 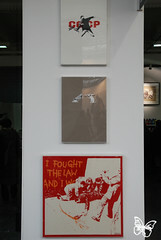 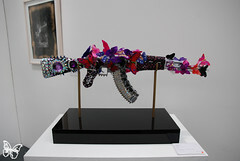 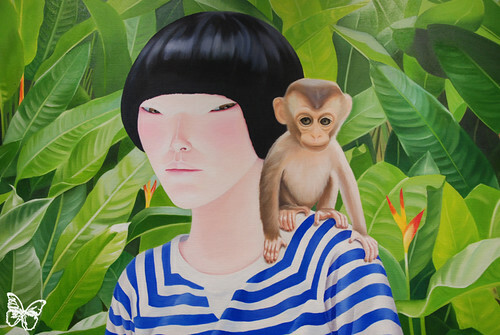 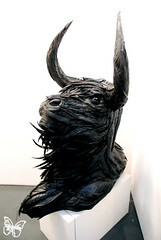 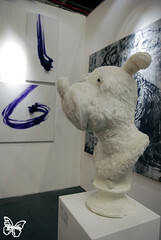 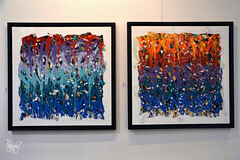 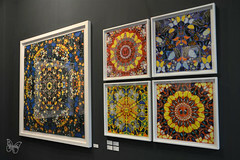 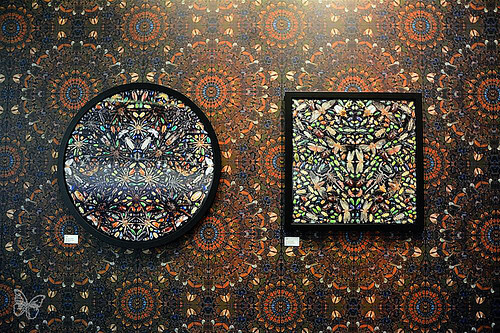 ART13, created by the owners of ART HK, is London’s new art fair for modern and contemporary art. 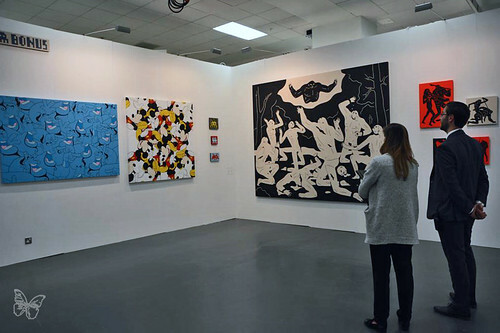 Taking place at Olympia Grand Hall, it features 129 galleries from 30 different countries with thousands of artworks, including painting, sculpture, photography, prints and editions or multimedia. 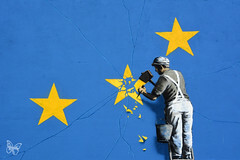 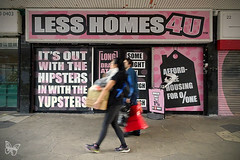 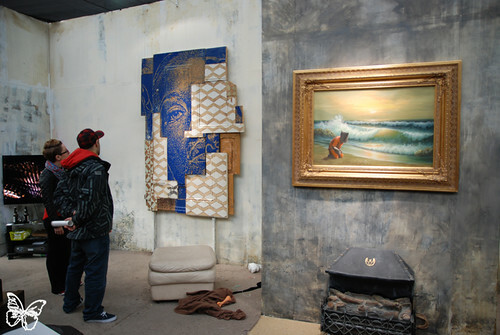 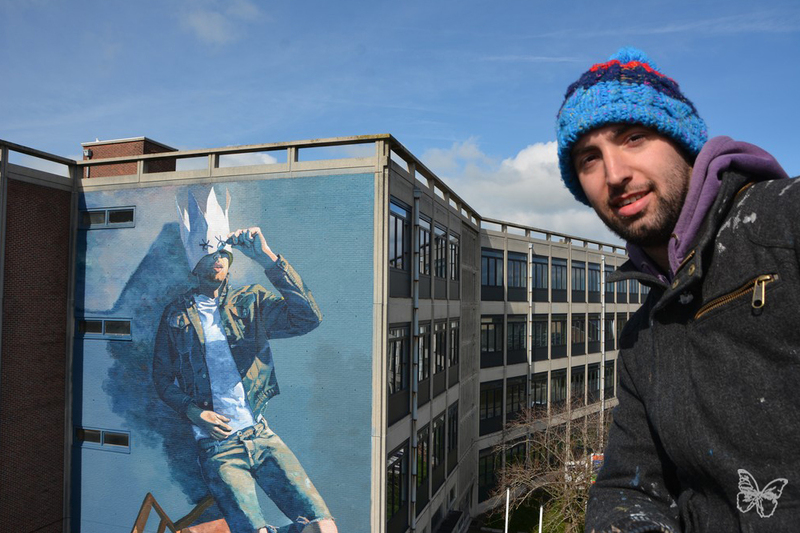 Lazarides’ squat featuring Banksy, JR, Conor Harrington and Vhils amongst others attracted many onlookers. 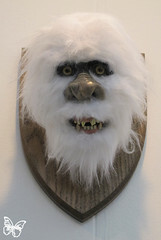 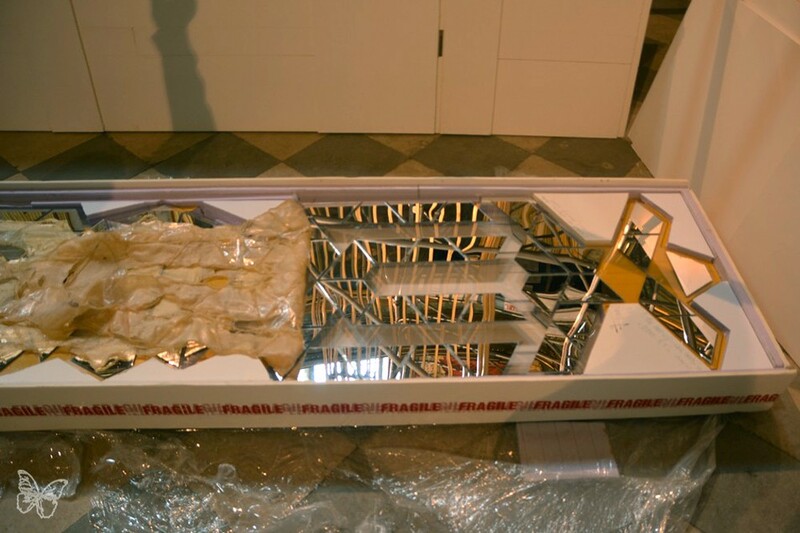 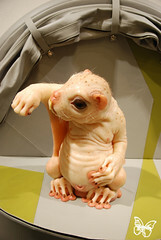 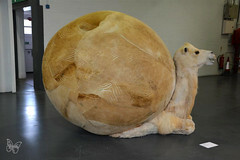 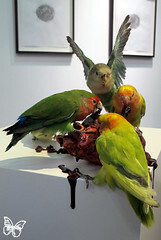 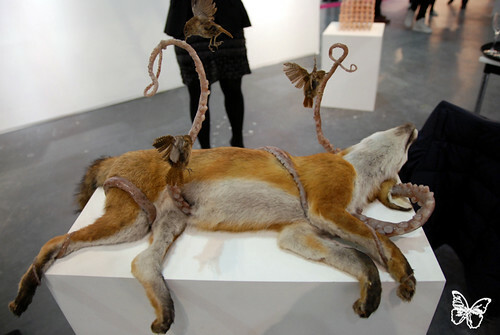 Artists like Polly Morgan, Patricia Piccinini unveiled their latest sculptures, while ART13 was also the opportunity for Katrins Fridiks to present her new solo show with Circle Culture Gallery. 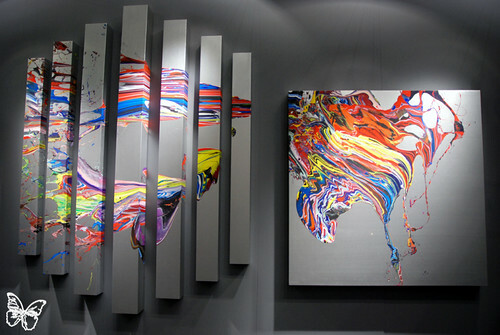 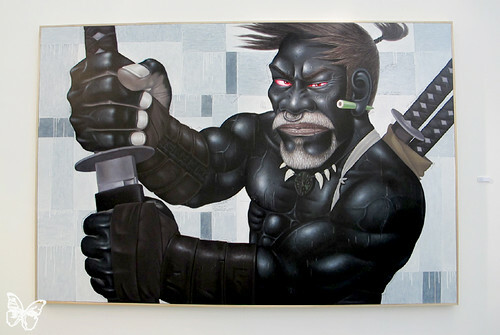 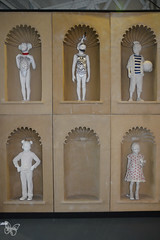 From Asia to Europe and Middle East, the selection of artworks was certainly impressive and a breath of fresh air. 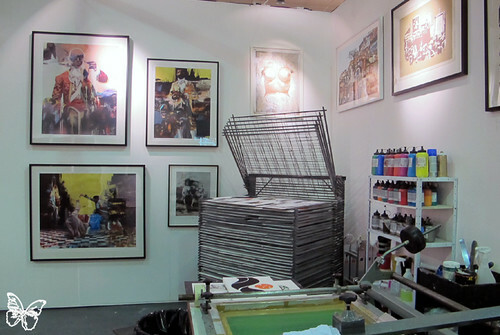 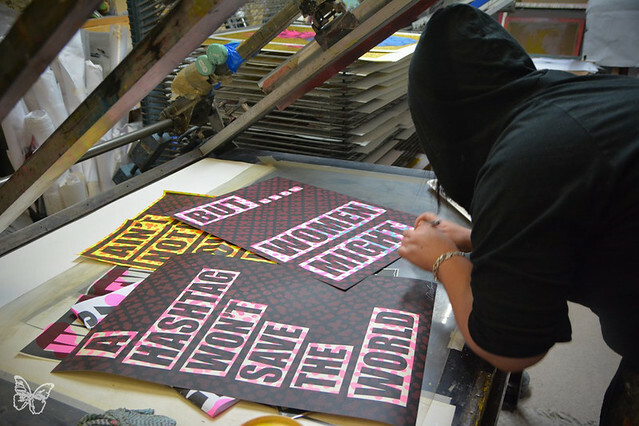 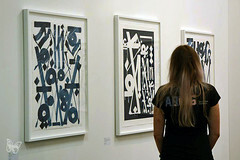 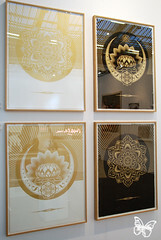 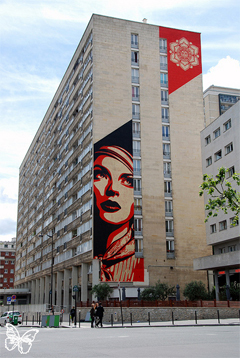 For print and edition lovers, visitors could enjoy the latest diamond prints by Shepard Fairey while Outsiders Wapping studio was doing live printing sessions with free giveaways.